For ages 7-17 years. 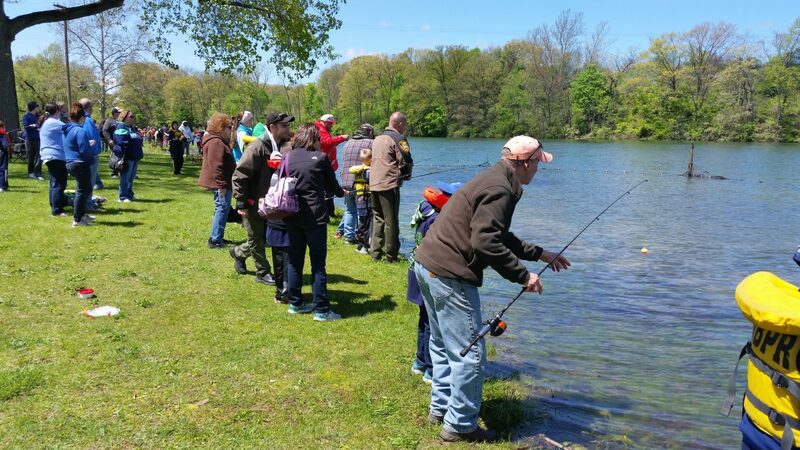 We will start the morning by learning about casting, back yard bass, fish identification, safety, fish stocking and more. We’ll break for lunch (provided) and then fish in the afternoon. Print out the DNR liability paper form and bring completed on the day of the event.